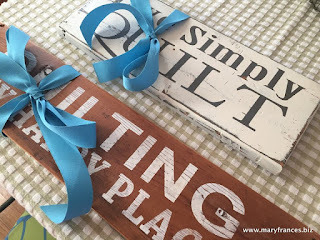 Maryfrances Fabbri: MyStamp Box DT Welcome Blog Hop....Join Us! 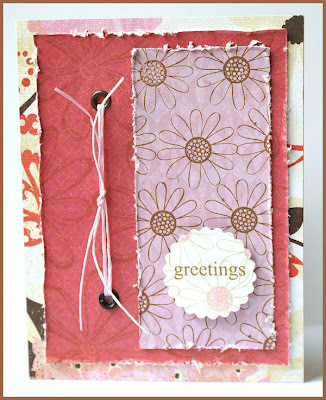 MyStamp Box DT Welcome Blog Hop....Join Us! It's a WELCOME BLOG HOP today at myStampBOX and we are thrilled to introduce our new designers to you. Come visit all of our returning design members' blogs and you will be introduced to our new team members one by one. Make sure to leave a comment on each participating blog and another one once you are back here. On the way enjoy our welcoming cards made with our fun myStampBOX stamps. Thank you for your hard work over the last 6 months. You’ll always be a part of the myStampBOX family. Best wishes from all of us in your next endeavors! Now… let’s find out more about who will be joining the myStampBOX design team. 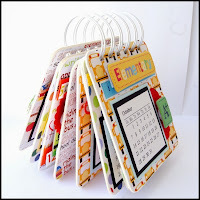 Follow the blog hop and visit each of our returning designer blogs. Each team member will be introducing a new member of our team. 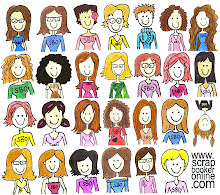 At each stop, please leave a comment and when the blog is complete, return to the myStampBOX blog and leave one final comment to have a chance to win a myStampBOX stamp set of your very own! We hope you enjoy our little welcoming blog hop! Don’t forget to leave a comment on each one of the design team blogs and the mSB blog for your chance to win! Hi everyone, my name is Melissa Wright and I live in Saint John, NB, Canada with Greg, my wonderful husband of 4 years and our 4 year old bichon frise, Huggie. I started scrapbooking 3 years ago and have fallen in love with this hobby very quickly! I love to use bling, flowers and pearls on my projects. 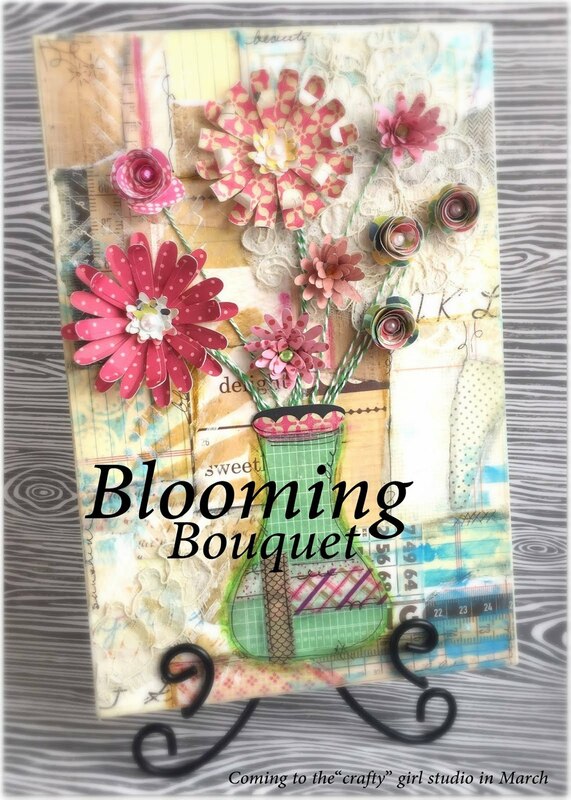 I love the creative outlet scrapbooking gives me and the appreciation I receive from friends and family when I give them a homemade gift. A friend of mine at Christmas time told me she always looks forward to receiving my Christmas cards each year and saves them and turns them into ornaments. 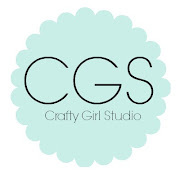 I am very excited and honoured to be a part of the myStampBox design team!! Visit Melissa at her blog here. beautiful card. Michelle is going to love this. Beautiful card! Welcome to the team Melissa! What a pretty card! Welcome to Melissa! Beautiful card! Welcome on the team Melissa! Love how you make your own papers with the stamps! What a pretty card. Beautiful Card, Love the flowers!!! Love that tied twine. Great effect on a card. LOVE that card, the distressing is fantastic! beautiful card! love all the texture! welcome Melissa! So super pretty! Love it! Welcome to the team Melissa! Pretty! Love the colour tones.